It’s called by many names: EMF Electromagnetic Fields, EMR Electromagnetic Radiation, Electrosensitivity, Electrosmog…it doesn’t matter what you call it~ we are all exposed and while not everyone experiences symptoms ~Everyone is affected. Generaton Zapped is an eye-opening documentary which reveals that wireless technology can pose serious health risks, from infertility to cancer. Through interviews with experts in science and public health, along with people suffering from high sensitivity to wireless radiation, the film suggests ways to reduce your exposures and protect your family. 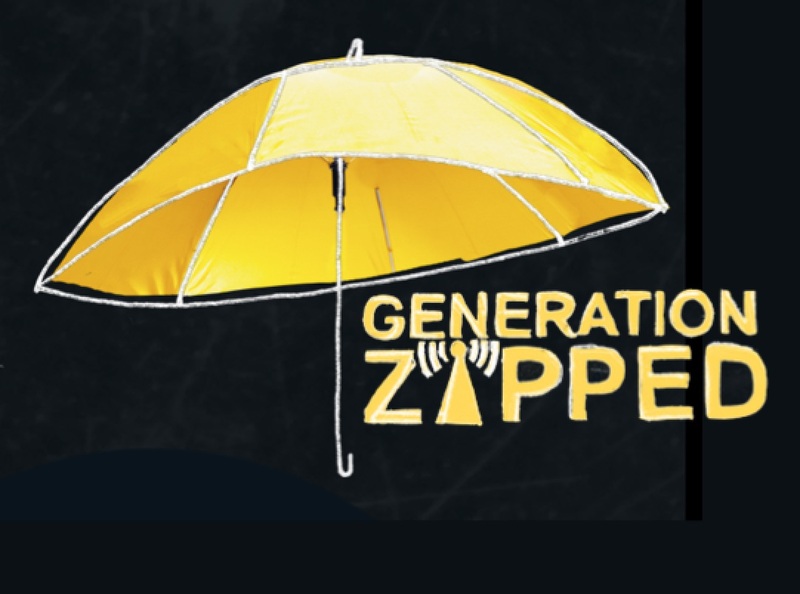 Generation Zapped is is a powerfully moving and thought-provoking documentary, daring to shine light on this invisible inconvenience, and empowers audiences to understand how to reduce their exposure to protect themselves and their families. In the film we meet four people who are struggling with a variety of illnesses from wireless radiation – a breast cancer survivor who had carried her cell phone in her bra, a long-term cell phone user with breast cancer, and a fit, seemingly healthy couple with neurological impacts now identified as being linked to wireless data transmission radiation. This film was born of a personal and deep investigation by Executive Producer Peter Sullivan as to why his two sons growing up in the tech capital of Silicon Valley, California, were manifesting signs of being on the autism spectrum. Peter has funded studies to try and find out why some people are sensitive to low frequency radiation, including his own sons. He teamed with award winning film director Sabine El Gemayel, who is intensely concerned about the impacts of wireless technology on children and young adults. The film features Larry Gust, Electromagnetic Radiation Specialist and Electrical Engineer, Lennart Hardell, MD, PhD. Oncology Epidemiologiest, Martha Herbert, MD, PhD. Pediatric Neurologist and Brain Development Researcher, Dafna Tachover, Esq., MBA Attorney with Electro Sensitivity and other authorities in the field of Neuroscience, Emergency Medicine, Environmental Scientist and more. We will have a presentation by Environmental Consultant, Sal LaDuca, who will share his knowledge from years of studies and experience in creating safe havens for people living in a toxic electromagnetic world. We will also hear from several people whose lives have been impacted by electromagnetic hypersensitivity. This is a Community Service event hosted by raSahealth to help educate, inform and provide information on how to help yourself, your loved ones and your families. How does it work: After you read Heal Hashimoto’s: Start with the Gut leave an honest review on Amazon and drop us a note at rasahelth@gmail.com and let us know your review is up and you would like to receive an invitation to the FREE 14 Heal The Gut Challenge. 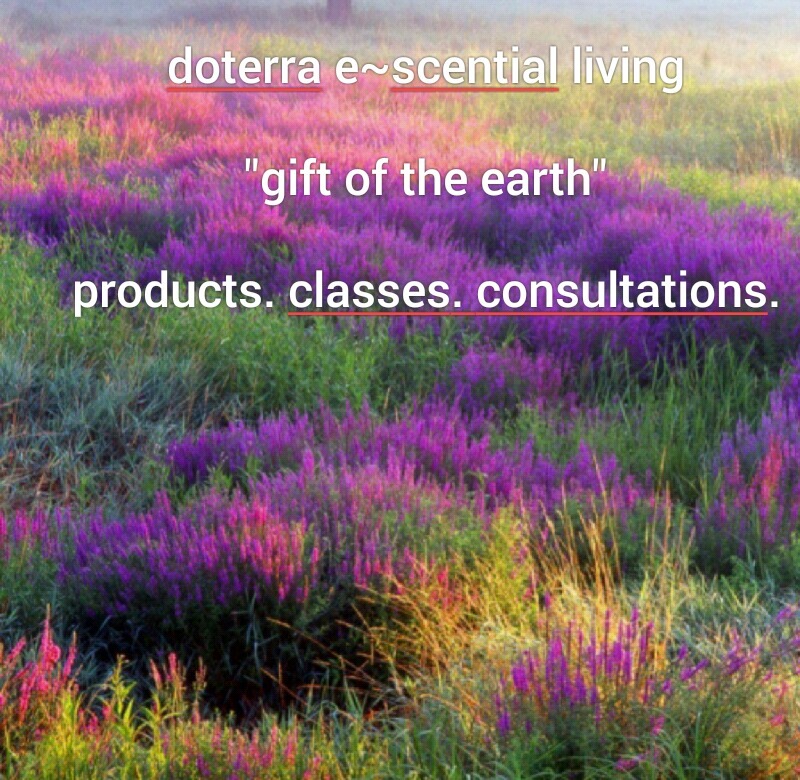 "Essential Oils for focus, calm & sleep"
Are you worried about ticks? Presented by: Sharon Lee Rasa, D.C. Smell is not only one of the most powerful senses we have it is the primary pathway to the Limbic System. What is the Limbic System. In short, it is the area of our brain where emotion, memories, hormones and autonomic influences are active. In this dramatic follow-up to the widely acclaimed UNDER OUR SKIN, EMERGENCE takes the viewer on a journey from horror to hope. 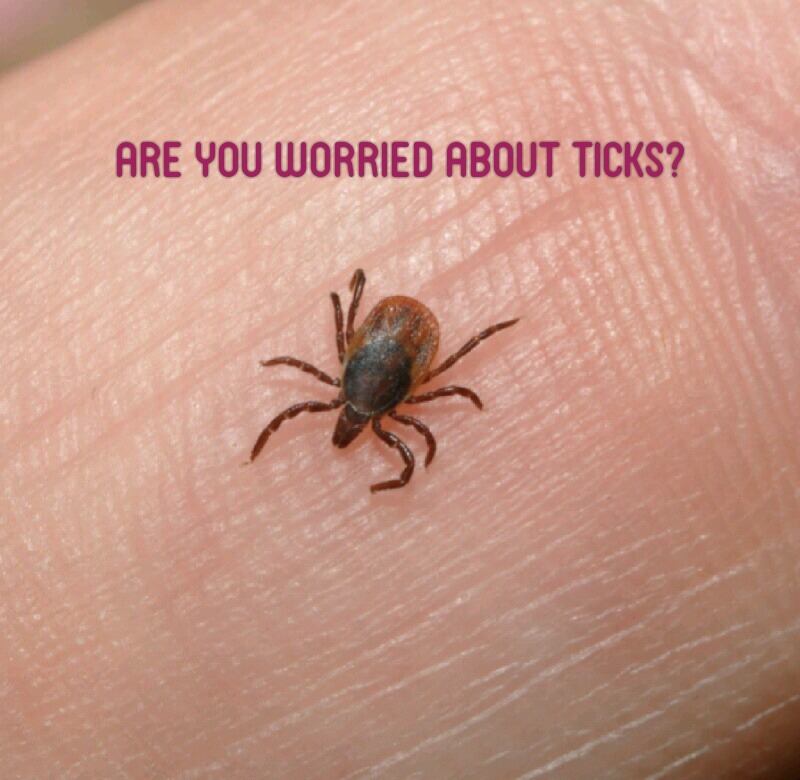 We witness the emerging epidemic of Lyme disease as infection and education spread globally. We watch as the truth emerges about the disease’s persistence and reach, about promising new research, and about medical collusion and conflicts of interest that continue to impede progress. We revisit the characters from UNDER OUR SKIN as they emerge into better health, reclaiming their lives and dignity, and offering hope to the legions now suffering. As Lyme disease surges, EMERGENCE shines a probing light on the issue and becomes a beacon in the dark. 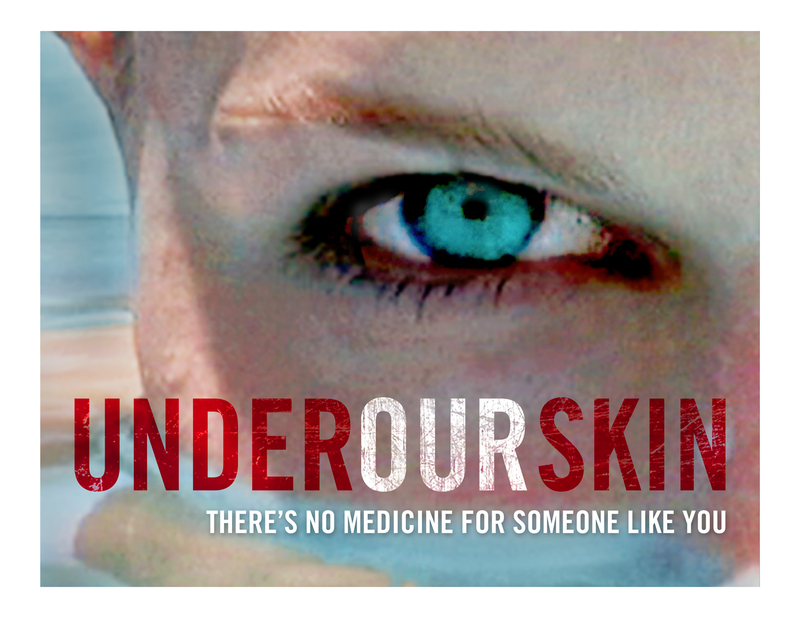 raSa health will be hosting 3 opportunities for the local community to view Under Your Skin Part 2 in Red Bank, NJ. The screening with be moderated by Sharon Rasa, D.C. a Certified Klinghardt practitioner and Lyme literate doctor whose life has been personally affected by Lyme Disease and Mold Toxicity. Join other woman who thought the same thing and followed their heart to Victory. Dr. Rasa is a featured panelist for "Leading the Way to Wellness" event at the Red Bank, NJ Women’s Club Saturday, October 12th from 9 A.M-Noon. This event is being hosted by the Donnalyn organization. Come on out for a day of learning and networking with women on the cutting edge in natural health. 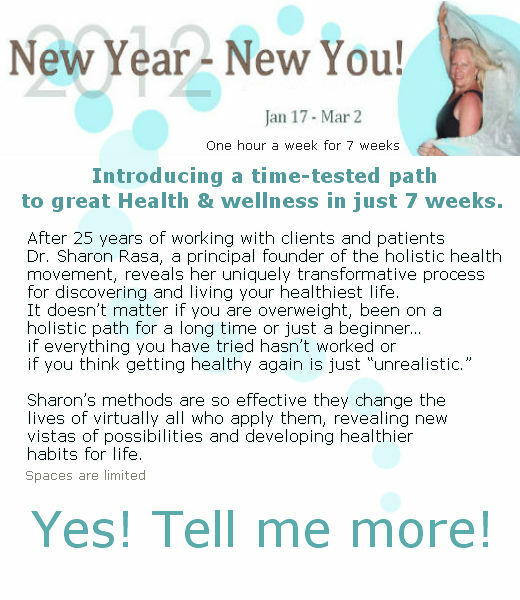 Dr. Rasa will be highlighting her health & healing model which embraces a "Chemistry to Consciousness" approach. Details can be found here. Would you like to experience pain relief in 30 minutes or less? Whole Body Rejuvenation in one treatment? PEMF Pulsed Electro Magnetic Field therapy or Pulsed cellular exercise delivers ultra-fast, low to high intensity, gently pulsing magnetic fields that bathe electrically imbalanced cells in pure, raw energy. Non-invasive, non-toxic and fast acting! raSa health has added this new therapy to our list of services and are offering FREE introductory treatment sessions . Who should come? Everyone with pain! 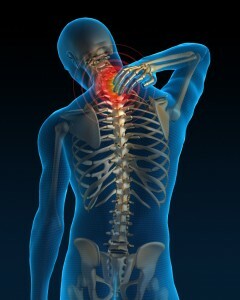 Do you have a chronic shoulder, back, knee, neck issue? Do you have limited range of motion? Fibromyalgia? Click here to find out how to schedule your FREE session and experience the extraordinary relief millions of people are getting! The Female Water Snake is known for her incredibly deep and beautiful eyes that denotes wisdom and is synonymous with the 3rd eye or pineal gland, the seat of spiritual wisdom.The ancient alchemists used water snake and their symbolic transmutation of lead into gold and the higher wisdom that comes with the passing of time. Prepare yourself to see a world of beauty and splendor as seen through the eyes of the Female Water Snake. 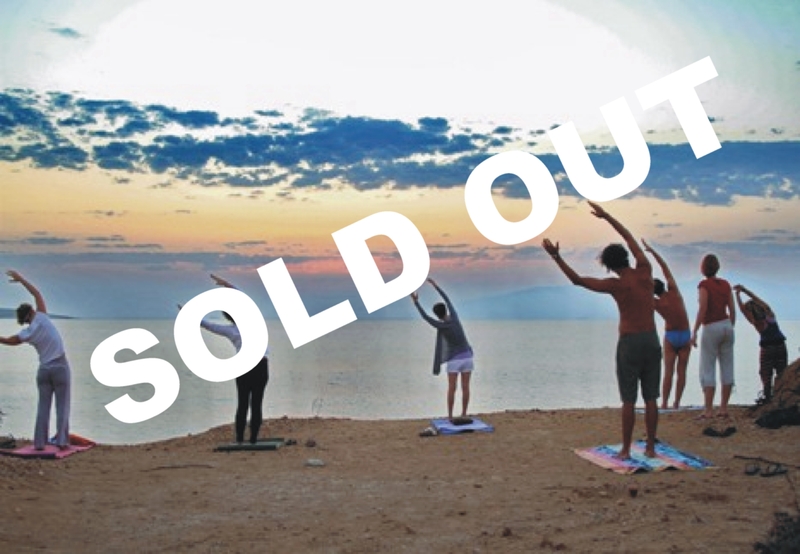 Are you ready to explore your physical being & the depths of your mind & soul? Have you been feeling the shift in these unique & potent times? Has your world been turned inside out and upside down? Have you experienced moments of sadness, confusion, migrating aches and pains, and other unusual symptoms? Do you feel a deep call to look within? Do you find yourself asking "Why am I here?" " What is my purpose?" If you answer yes to any of these then this retreat & cleanse is for you! The raSa cleanse is designed to give your digestive system, liver and kidneys a rest while providing an abundance of nutrients with superior whole food nutrition to the body through enzyme rich juices, blended soups and super foods. Our nutritional cleanse floods your system with nourishing enzymes, alkaline minerals, and electrolytes. All of these things contribute to overall well being and vitality. Complete raSa living cleanse guide with step-by-step instructions A recipe booklet with easy to make, delicious and nutritious meals A sample menu plan you can use or adapt your own Retreat guide. Tips and tools for your own personal home retreat Private Online Support, Share our experience, ask questions, learn from others Cleanse week: September 17-21 Yes, Dr. Sharon! I’m ready to feel better, fit into my skinny jeans, stop the aches & pains and find the me I love to be! Do you ever wish for a few days away at the beach…some "me time"…time to heal…time to Renew…time to disconnect and reconnect? Experience a 5-day guided cleanse with whole foods & juices. 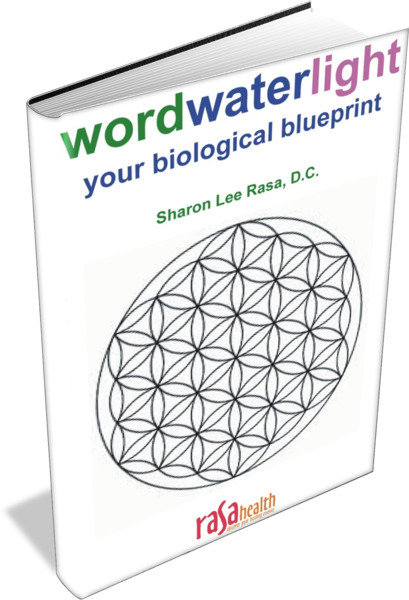 Everything we need for whole health is found in wordwaterlight. 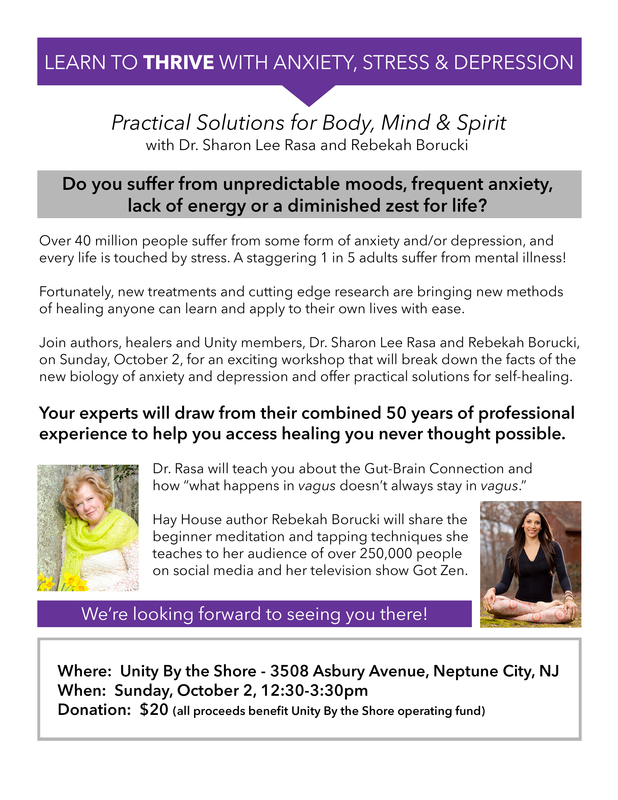 Come and learn from Dr. Sharon Rasa as she shares her 25 years as a holistic doctor caring for patients with Lyme, Autism, MS, Fibromyalgia and more and learn about her effective natural healing approach. Could MOLD be your Problem?